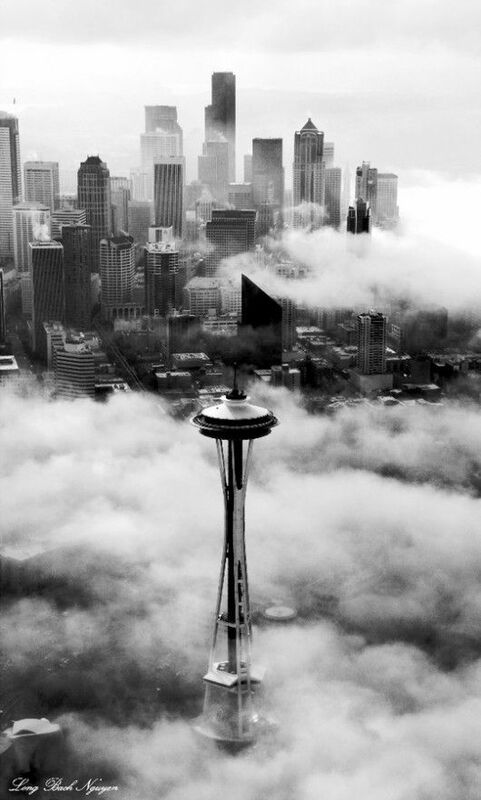 Just one more week and I’m off to Seattle! I find myself thrilled to be visiting another foodie place. So far my boyfriend and I have been doing our research. Yesterday we watched Anthony Bourdain Layover episode featuring Seattle. About ten minutes into it and I had a fan girl moment when they mentioned one of the restaurants that I’m dying to go try. He raved about how delicious that place was and as I was watching my mouth couldn’t help but water. So places that I feel we have to go to of course involve seafood. One of the places is named after one of my favorite books, The Walruses and the Carpenter. They are famously known for their oysters which is one of the things that Anthony Bourdain couldn’t get enough of. Then there is their night life which involves some weird and creative cocktails. There were so many featured on the show that I wouldn’t know which one to chose from. But one place I know I have to stop for breakfast is Seatown Seabar & Rotisserie. They have some delicious crab meat there. Their crab eggs Benedict with a side of hash browns I heard is a must have. I know for a fact that my boyfriend won’t go against that idea because of his love for crab. Another idea we have is to drive to Canada and have some sushi there since we heard that is the best place to have sushi. If not then we might make a spurge decisions and go to Sushi Kashiba for their omakase experience. P.s. I heard that the restaurants at Seattle airport have the best clam and salmon chowder. So once we land I know that I will have to go and see for myself. This last Sunday I was able to attend a skincare class at Sephora. The whole class was about getting to know your skin type and seeing what would well for your skin issues. Since it was pouring on Sunday we were about to have one on one time with the skincare experts. Usually when there is a full class there is one girl that gets all the demos done to her. But the other two girls and I were so lucky that we got to try out all the products that they recommended for us. I felt like I was at a spa by the luxurious skincare brands we got to try out. The girls that work there were so friendly and willing to share any tips and tricks they use. It truly was customized by our skin issues because the other two girls try out completely different things that I did. For myself I told my beauty expert Vanessa that my issues were some scaring and huge pores. She went and got some skin care products she thought would work wonders on my skin. We first started with cleansers. They explained the importance on double cleansing because most of the time when we wash our face the dirt and makeup is still there. 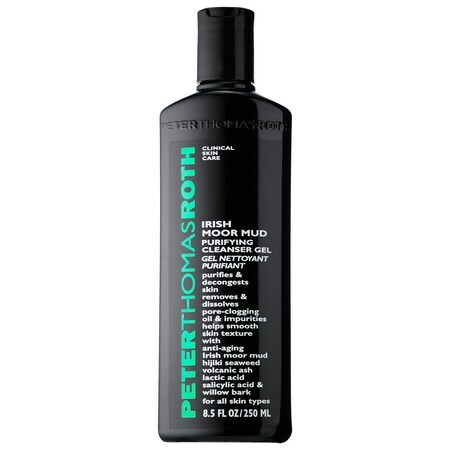 So the cleanser I tried out was the Peter Thomas Roth Irish Moor Mud Purifying Cleanser Gel. I loved that it was thick and once I began to massaged it in my pores started feeling refreshed. Once we rinsed our faces we were given a mask to try out. 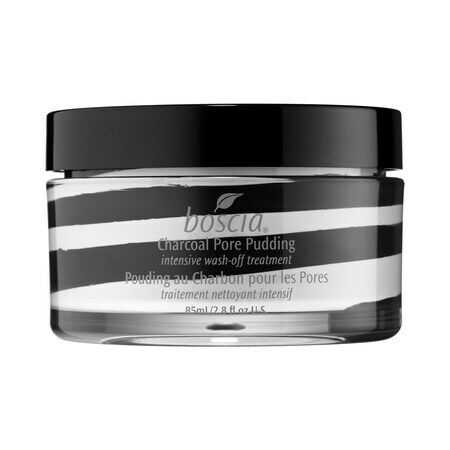 The mask I got to try out was the boscia Charcoal Pore Pudding Intensive Wash-Off Treatment. All the beauty experts said that it has worked some miracles on people. They completely swear by this product, so I felt pretty lucky to try it. Once I washed that mask off after 15 minutes I completely understood what they meant. My face looked so luminous and bright after I wiped it off. When they experts saw my face after they were shocked and complimented me on how good my skin looked. We quickly sprayed on some toner to make sure that when we moisturized everything would be absorbed into our skin. 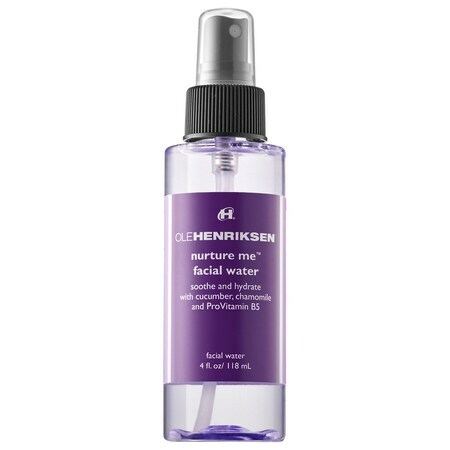 Ole Henriksen Nurture Me Facial Water had a wonderful fragrance that it made me feel like I was at a spa. If that wasn’t pampering enough they introduced us to some moistures that were essential to our skincare routine. 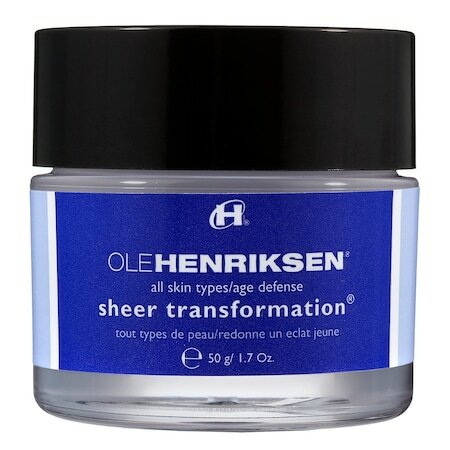 The moisturizer I used was the Ole Henriksen Sheer Transformation. It seeped into my skin quickly and was very light. Something that the expert stressed was adding a eye cream to our routine. Once you turn 24 your skin stops producing collagen which starts aging your skin. Since they knew I was young they said that I have enough time to keep grandfather time from adding any fine lines to my face. 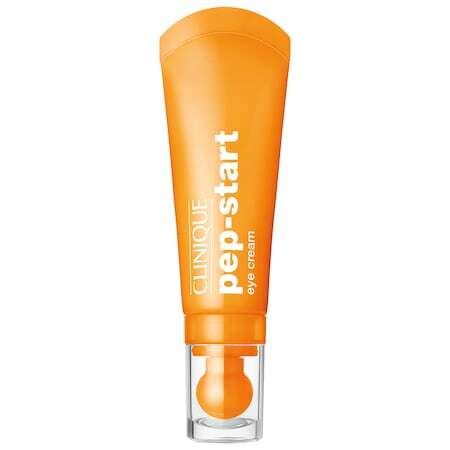 So they recommended CLINIQUE Pep-Start Eye Cream. One tip they gave me was leaving it in the fridge so when I apply it the cool feeling will soothe my under eyes. Another thing that keeps our skin from aging is some SPF. It is extremely important because even when its overcast you can get the rays shined on you. 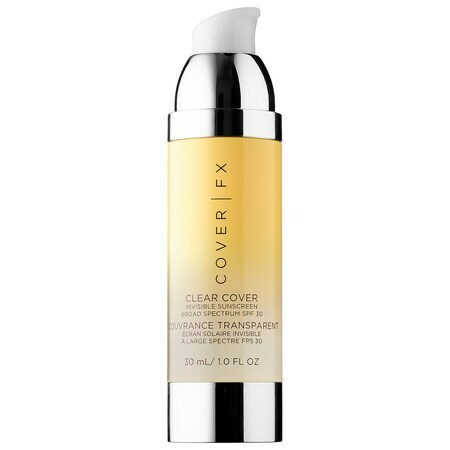 COVER FX Clear Cover Invisible Sunscreen Broad Spectrum SPF 30 is so light that you forget you have it on. It was my personal favorite because it had no fragrance to it. Finally was the last step finding a BB cream or CC cream that work for us. 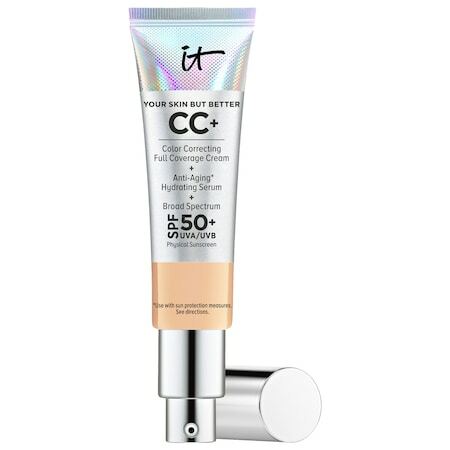 IT Cosmetics Your Skin But Better™ CC+ Cream with SPF 50+ was the one I tested out. I loved the coverage and when applied with a beauty blender it gave you such a natural finish. 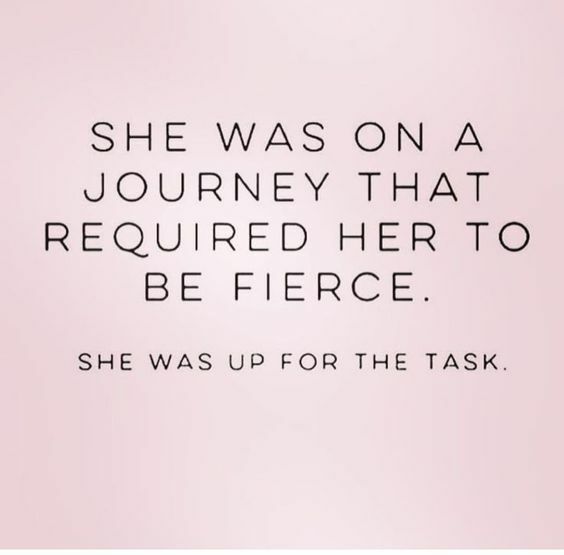 Once we were done all the experts kept telling me that they were slowly seeing my face brighten up after each step we took and I couldn’t agree with them more. I felt so pampered and refreshed my skin truly thanked me. When my bf saw me he noticed a complete change as well as when I went into work today. Many of my co-workers said that I had a nice glow to my face and once I told them about the class they automatically signed up for the next one. I loved the whole experience especially because it was free that I know I’ll definitely be at the next one too. I know that I’m late to the party but this year I wanted to really enjoy my last days of vacation with my boyfriend. I felt like a nice detox from social media was highly needed to welcome the new year. It was so refreshing sleeping in and enjoying each others company at home. Please forgive me for not posting on my usual days during the holidays. But as I was escaping the internet I was really thinking about what I wanted to accomplish in the 2017. There has been many things that I have been thinking about lately. One of them being re-branding myself. Right now I am currently going through some creative changes and plan on working on all aspects of myself. I have learned from trial and error what I feel I need to do to get me where I need to be. 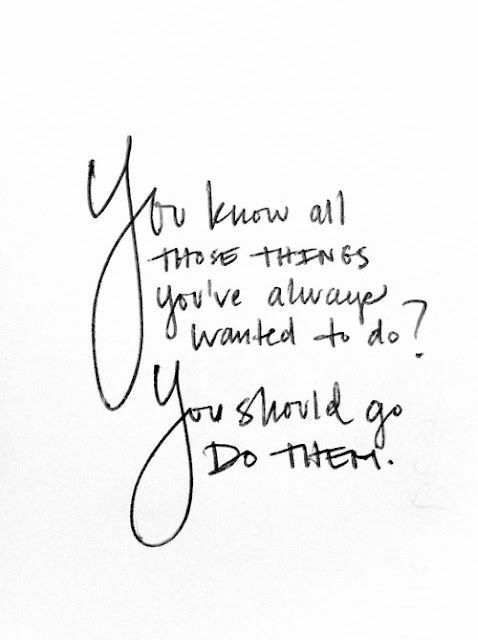 As I start to unravel all my goals for this year I wanted to share a few with you. Since I was so tired from balancing internships and a job I really never made time for my friends and family. I slowly felt like I was losing the strong connection we once had. This year I want to spend more time with them at least once a month catching up with them. Somethings that most of us are forgetting nowadays is enjoying the current moment. We get so catch up on Snapchat, Instagram or the internet that we forget to stay present. One article mentioned that you can never fully enjoy a moment or conquer your goals if you are not present. So I want to limit the amount of time I am on my phone or laptop. I can’t wait to share with you what I have in store for this year! Happy New Year everyone!!! This week I got some amazing news. My boyfriend told me that for our anniversary in February we will be going to Seattle! Last year we celebrated it in Portland, Oregon and it was such a unforgettable vacation. When we were there we heard about Seattle and how beautiful it is over there. My boyfriend was completely sold on the idea when he heard about a fish market that tosses fish inside. So now all I’m doing is counting down the days until it is time to take off. I fell in love with researching and planning out our days that I’m beyond excited that I get to do it all over again. If any of you are from Seattle or have ever been there I would love some recommendations on where you think we should go visit? I know that we are planning on eating the majority of our time there because after looking at yelp my taste buds can hardly wait. Hope you all have a great Thursday. Just remember one more day until a new year arrives! 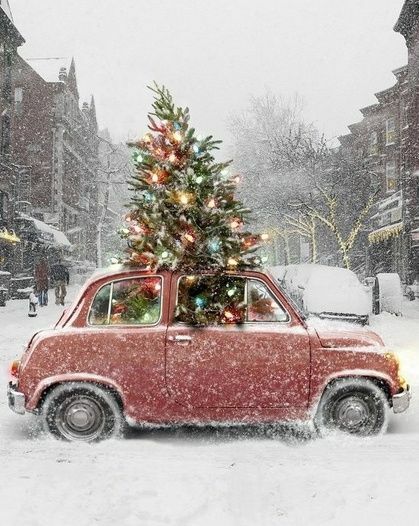 Bye bye Christmas hello New Year! Today everyone is returning back to work. Sadly my three day weekend went by so quickly. I did however enjoy every since minute of it. I loved that I was able to sleep in and enjoy the comfort of my warm bed. Right before Christmas we were gifted a space heater so I was beyond excited about getting the luxury of having a warm home. The whole weekend I was just unwinding and treating myself to an at home spa experience. One of my co-workers gifted me a spa care package and it was definitely not wasted. On Christmas Eve my boyfriend and I went to my grandmas house for our traditional tamales. This year my uncle was the one that got the masa ready (which is never easy). So inside of waiting until nine for them to by ready we all started eating around seven. We waited until midnight like always and exchanged gifts. As for Christmas day we spent it with my boyfriends mom. We decided to go to Gen which is an all you can eat Korean BBQ place. You wouldn’t believe that we stayed their for about two hours just eating. Whenever we go there we make sure that we get our moneys worth and this time we definitely with above and beyond. Then on Monday we decided to go to this amazing Guatemalan and Salvadorian restaurant that was less than five minutes away from our apartment. Since I’m half Guatemalan I was very curious to see what kind of food options they had there. My expectations were set very low but once I had a bite of their asada, pollo and chorizo my mind was blown. Everything was so delicious that both of us weren’t stopping at all. The flavors of the meat and the salsa complimented each other perfectly. We found each other mmming after every bite. After that experience we know that we will be back soon. My boyfriend joked that we might come back this week. I hope you all had a great time enjoying your holiday vacation. Soon enough it will be Friday and the New Year will be here! Hope you all enjoyed your weekend! This weekend was nothing but pure joy for me. On Friday I attended my boyfriend’s company Christmas party and I couldn’t believe how much fun I had. The people there were so welcoming and made everyone feel so comfortable. They had delicious food and games that included prizes. Then on Saturday we slept in and decided to go on a small adventure to another city. While on Sunday we decided to do the opposite and wake up early to go see Rogue 1. I absolutely loved the movie and felt like they couldn’t have done a better job. We managed to sneak in Trader Joe’s holiday cookies that were so delicious and fit the mood so wonderfully! It was sad knowing that the weekend came to an end. But then again I’m beyond excited to know that I get to enjoy my three day weekend at home with my boyfriend. He is pretty lucky and has a five day weekend. So he knows that I’m jealous that he gets to stay home longer than I do. So as I start my Monday I hope that you guys remain as strong as I do and power this the week strong. I know that the days will just fly by and before we know it, it will be Friday!!! Now that Christmas is around the corner I can’t help but spend this week reflecting on how soon it will be 2017. Apart of me is excited for a new year with new beginnings. But there is still some sadness of how fast this year went by. There are a lot of unresolved things that I need to tackle before I dive into the new year. Some self reflecting I believe is needed in order for me to properly welcome 2017. Just yesterday at Target I realized how crazy people are getting over buying gifts. One man was starting to get aggressive with one of the employees just yelling and justifying his behavior towards another employee. So many of us forget what the holidays represents and I hate to burst anyone’s bubble but its not a designer bag or an IPhone. It is simply being surrounded with the people that love you and of course some delicious food. One of my favorite memories when I was little was having all my cousins, aunts and uncles together at my grandma’s house. We would all wait until midnight to open our gifts. Now we are lucky if one day out of the year we all see each other. Just as we get older our responsibilities change and many of us sadly have to work during the holidays. So if by chance we are all under the same roof that alone is just an amazing gift in itself. I say this because if you decide to do some Christmas shopping this weekend or even during next week, please stay mindful of the employees. They are just like you and I, except they have to put up with this madness and crazy customers. So stay safe and mindful of others .